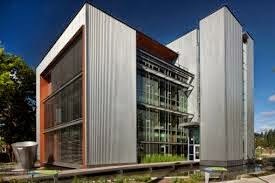 I did some research and found 5 buildings that were designed to be eco-friendly! 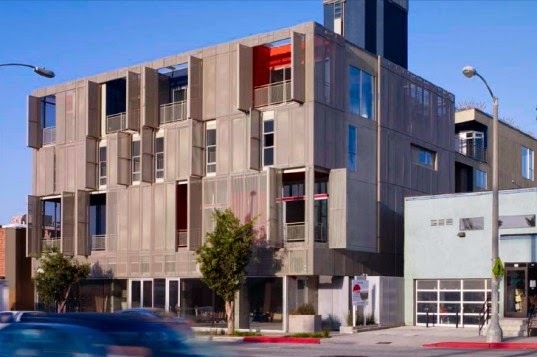 This eco-friendly design draws on the wonderful California sun, using day light helps reduce the need for electric lights, and also uses passive cooling! This school was designed with the environment in mind! 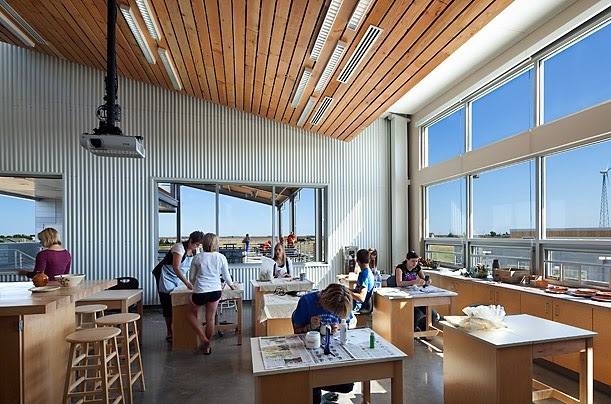 The K-12 school has natural ventilation and uses day lighting! There is also a wind turbine that provides a large portion of the energy, along with a wind farm that is located nearby! The methane produced from this water treatment plant is used in a cogeneration plant to provide heat and electricity! The heat is then used in this building which removes the need of a boiler. It also uses day lighting to minimize other lighting and solar energy for heat! This building features natural ventilation, day lighting, and an open office plan that minimizes the building footprint per person. They also study and research new ways for renewable energy! 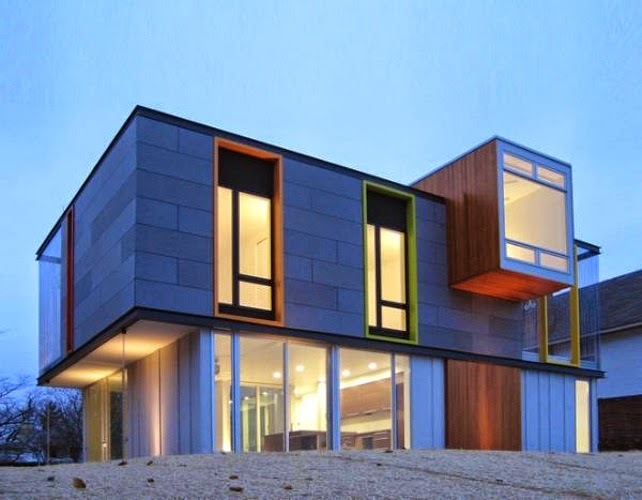 Near Lake Michigan, this LEED house uses the breeze provided from the lake, along with solar energy for it's outdoor rooms. This helps provide excellent cross ventilation. It also features an on-demand hot water pump that aids in minimizing water consumption.